Summer is right around the corner! I seriously can’t wait to break out all of my favorite dresses. 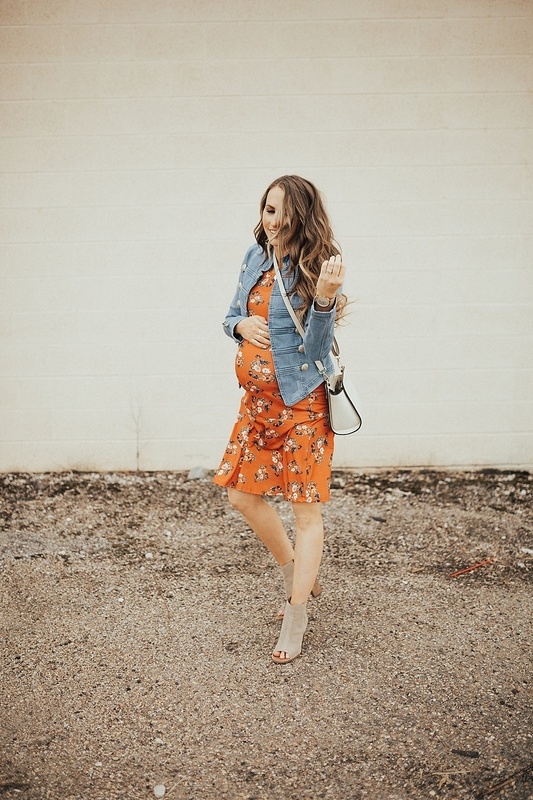 Today we are chatting all about the best maternity dresses for summer that are perfect if you are expecting or are post-partum. 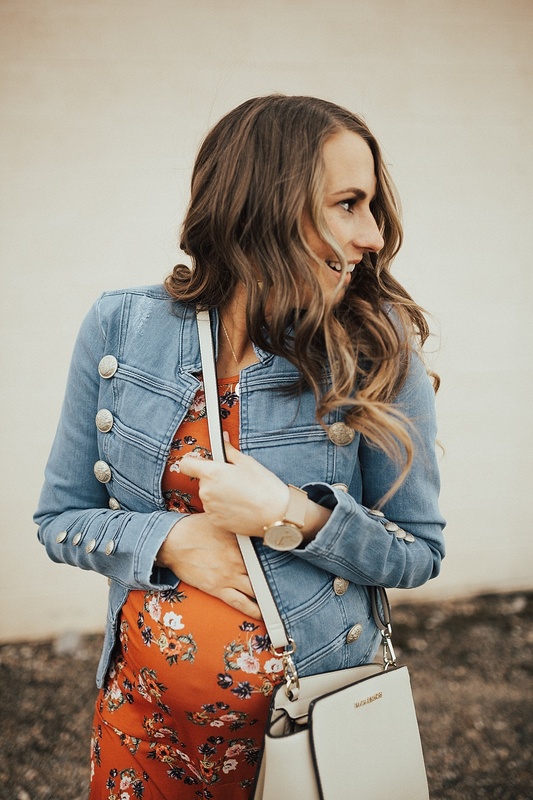 I don’t love to spend a ton of money on the few maternity dresses that I do buy and if I am buying one I want it to be able to work after I am pregnant too. 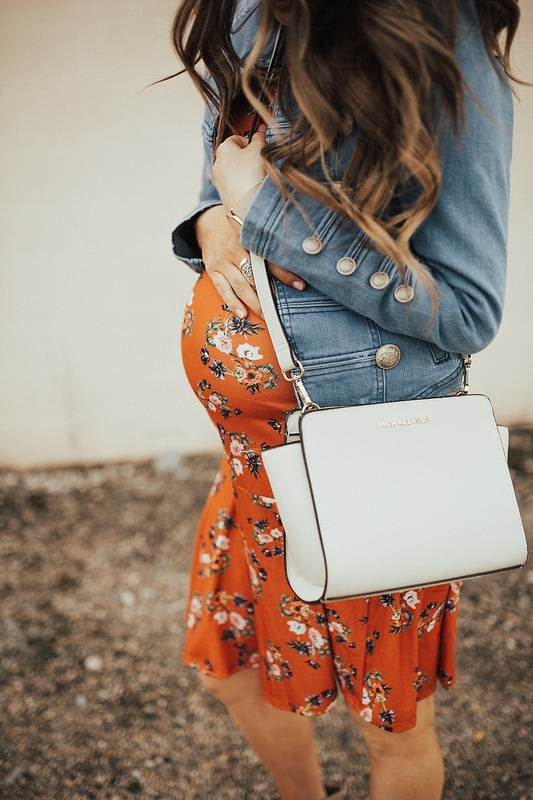 My go to place to snag maternity dresses or maternity clothes in general is ASOS. They have affordable options that are on trend and aren’t going to break the bank either. The dress that I am wearing here I only paid $13 and that is why I feel like I could justify buying a maternity dress ha. 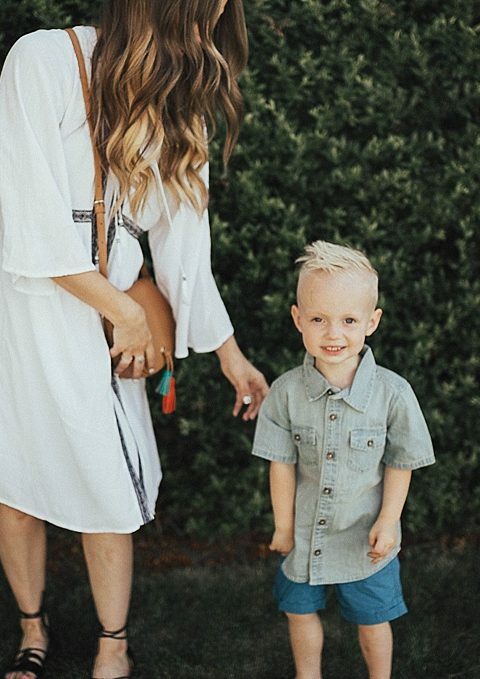 Plus this dress can be worn after pregnancy too and I think it will be darling. 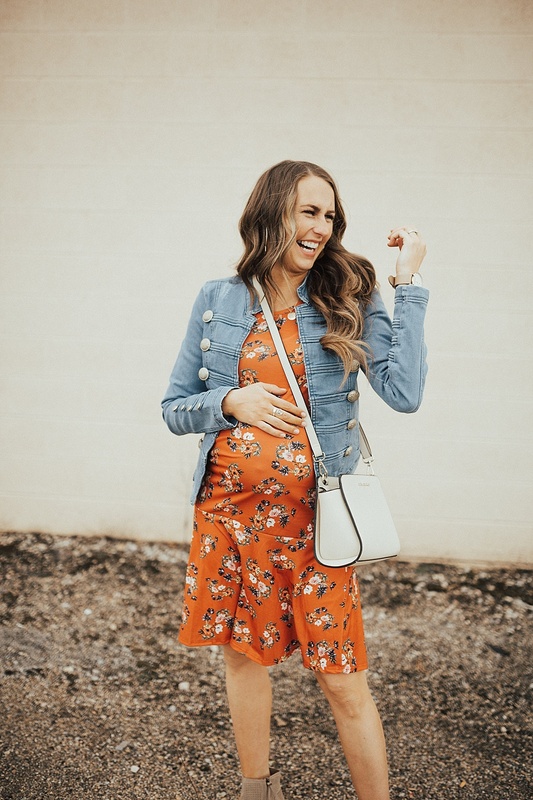 When looking for maternity dresses to wear in the summer I have a few tips and tricks for you! 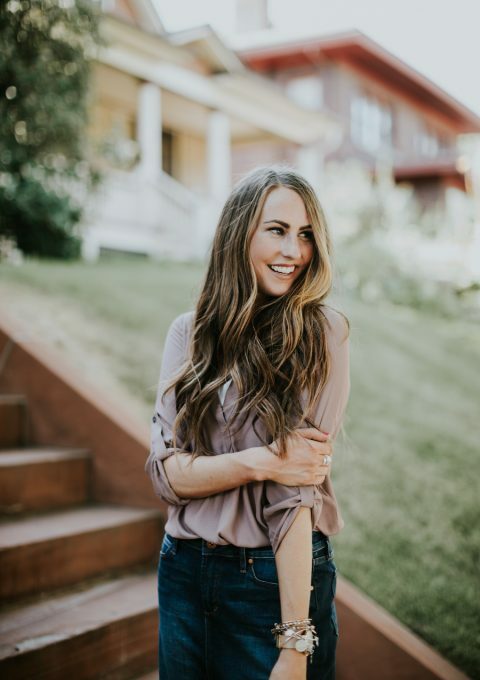 1 – Look for colors that you can layer with summer pieces BUT then you can also layer with fall pieces when the weather cools down so it gets you through more than one season. 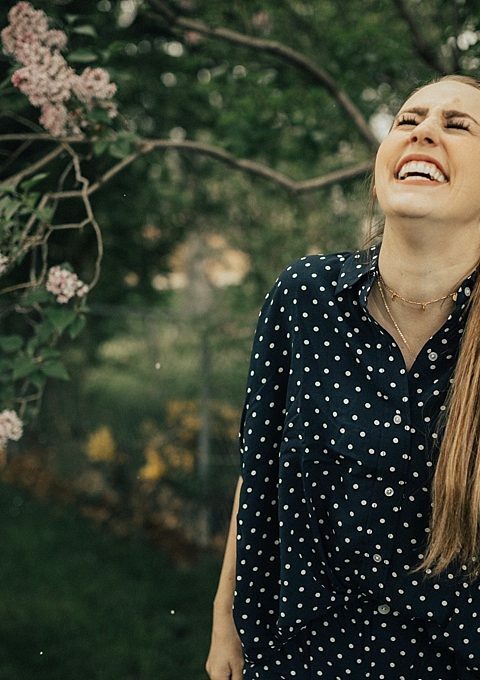 2 – Look for lighter weight fabrics or things that breath. 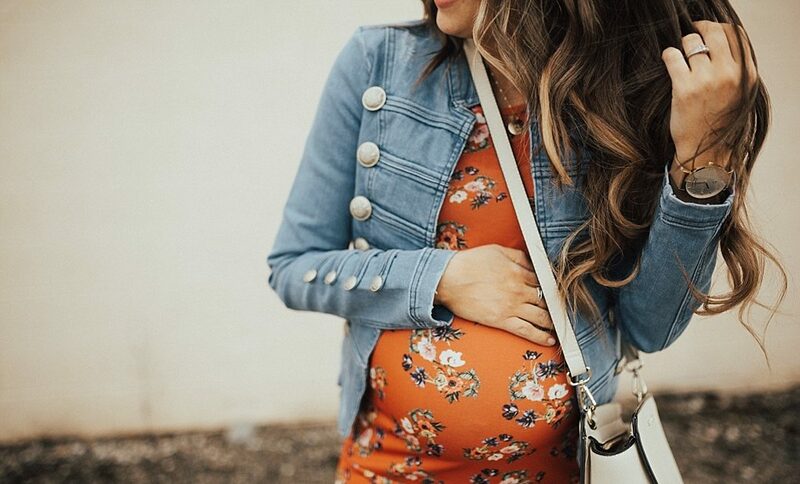 Summer is super hot as it is and being pregnant makes it even hotter… make sure that you are snagging dresses that are a lighter weight fabric. 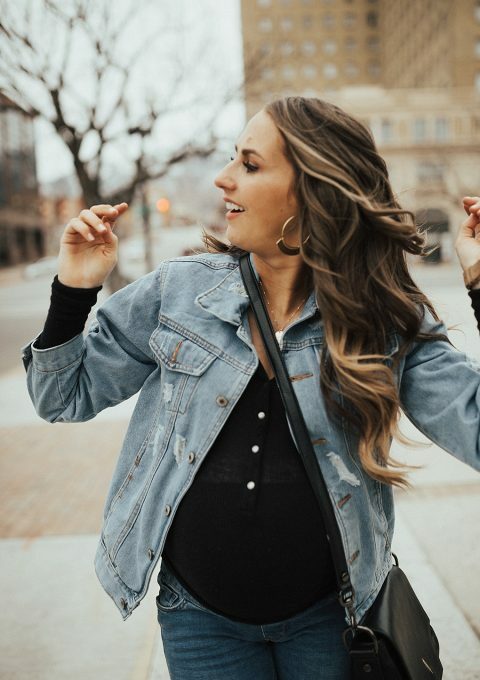 3 – Don’t force yourself to be in the maternity section just because you are pregnant! Shop at places like Nordstrom that have free shipping and free returns and look in the regular section too. Buy some things, try them, and if they don’t work send them back!